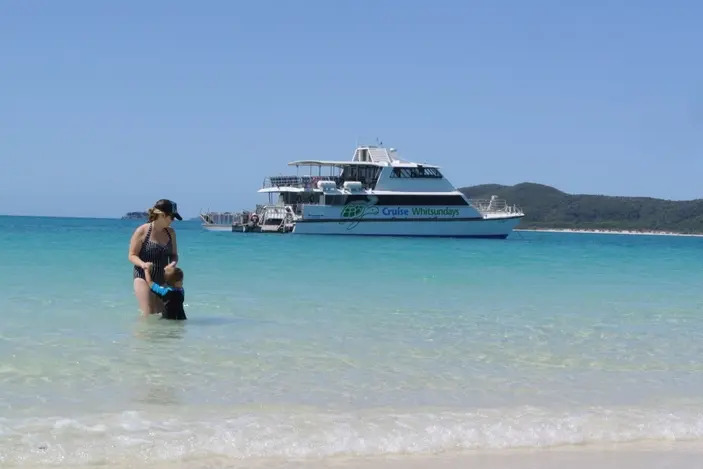 The tranquil, azure waters of the Whitsundays are not just for the rich and famous and are filled with family-friendly playgrounds like the activity packed Hamilton Island. Located off the central Queensland coast, Hamilton Island is found in the heart of the Great Barrier Reef. Filled with excellent restaurants, a wide range of accommodation and a large selection of activities this is a thriving community of tourists and around 1,000 permanent residents, found in one of the most beautiful locations on earth. Hamilton Island’s own domestic airport is serviced by most major airlines, making arriving onto the largest resort island of the Whitsundays simple. 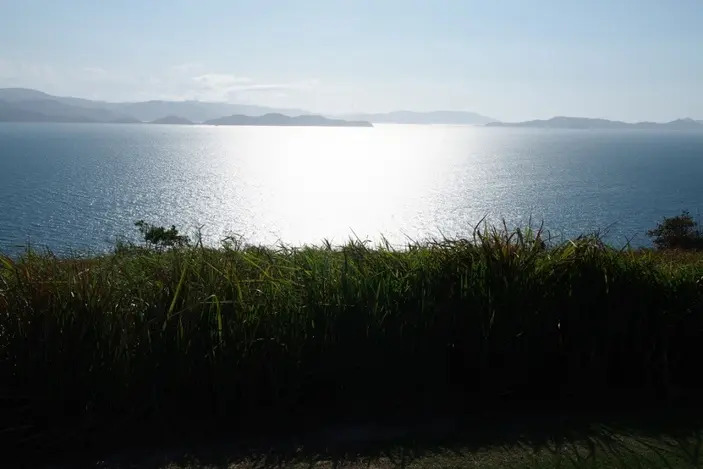 There is quite the array of accommodation styles and price points on Hamilton Island starting at bungalows and hotel rooms to apartments and holiday homes. For our family holiday we stayed in a two-bedroom holiday home and though it was away from the main facilities the extra space, privacy and our own 4-person buggy made our choice worth it. A full kitchen also saved our back pocket by being able to cater some meals at home with the help of the on-island mini supermarket. What’s a holiday if you are still a slave to the kitchen? 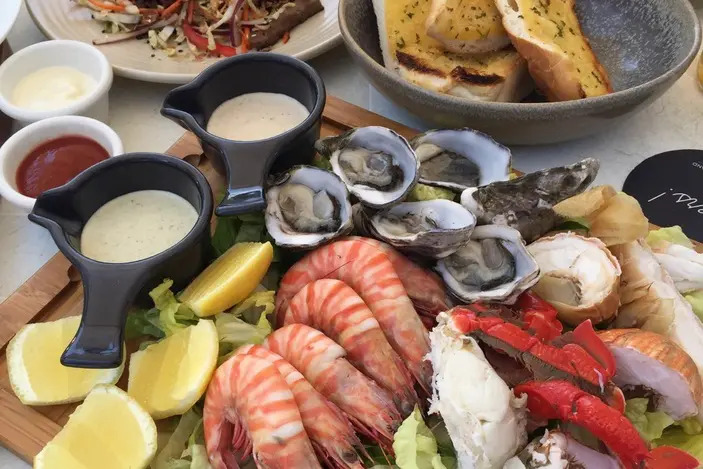 The dining options on Hamilton Island cater to all budgets and experiences plus “kids stay and eat for free” offers with some accommodation packages. Just after a sandwich or pie for lunch? There is Bob’s Bakery or perhaps just some fish and chips looking out over the marina from Popeye’s. The pizza restaurant, Manta Ray also delivers! We took advantage of the island babysitting service for a date night. With so many delicious restaurants, I hate to miss out on a romantic, fine dining evening for two. Visit the wildlife park. 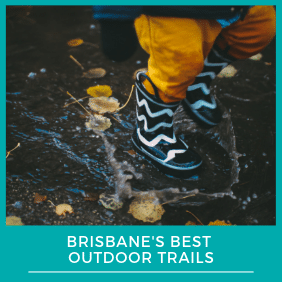 It won’t take the full day and is a perfect activity for the kids to enjoy especially when they are a little waterlogged. The park also hosts breakfast with the koalas each morning. Go shortly after you arrive on the island because your ticket will give you unlimited entry during your stay. 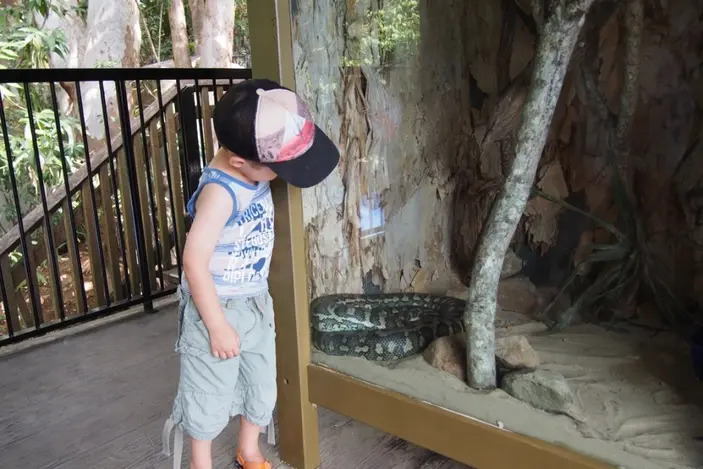 Also find out if there are any special feedings happening during your stay, as we were lucky enough to catch the resident crocodile’s feeding time. Enjoy sunset at One Tree Hill. One of the busiest spots on the island is each evening at One Tree Hill. BYO or enjoy a cocktail at the bar while you watch the sunset over the Whitsunday islands and the mainland. 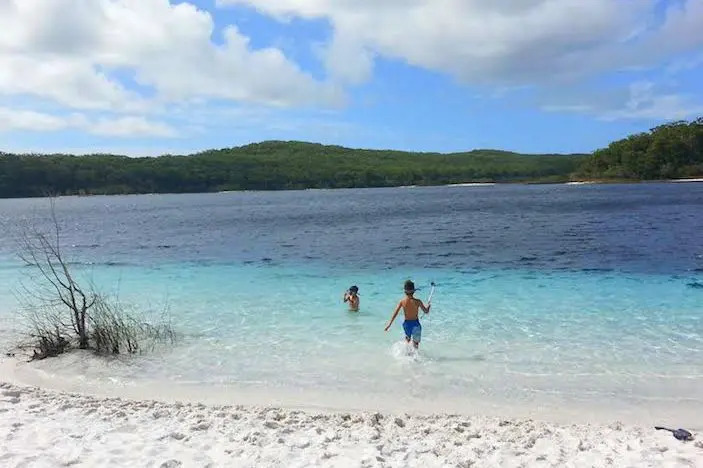 Take the kids out in a Kayak or Catamaran from Catseye Beach. The clear waters of the Whitsundays are meant to be played in so get the family out there and enjoy. Catseye Beach is tidal so check the times. Take in the stunning Whitehaven Beach. Just a short boat ride from Hamilton Island will take you to one of the most beautiful beaches in the world, Whitehaven. Visit the national park, leaving nothing but footprints. Boats, seaplanes and helicopters all visit the silica sand beach daily. Go cruising in your Buggy. One of the easiest and novel ways to see all the inhabited corners of the island is by buggy. Buggies can be hired but the hour, day or even overnight. They are included when booking a holiday home. The kids loved cruising around and it created something else to do when they were starting to get ratty. Buggies are fun, but to save some cash there is a free bus service around the island with three different routes to choose from. Definitely explore! If you are after a buggy, pre-book in peak season to avoid disappointment. Humpback Whales migrate through the area from June to October. Any boat trip during this time will give you an excellent chance of seeing these majestic creatures. If you enjoy a good run don’t leave your gear at home. There are a range of trails across the island for all levels of fitness. Passage Peak, Hamilton Island’s highest peak is the most challenging but extremely rewarding with an awe-inspiring view at the very top. Not quite at that level? There are plenty of other scenic walks that will give you a different aspect of the island. There is a playground! Just beside the main pool is a fenced playground for all to enjoy. Feeling overwhelmed with so many activities? 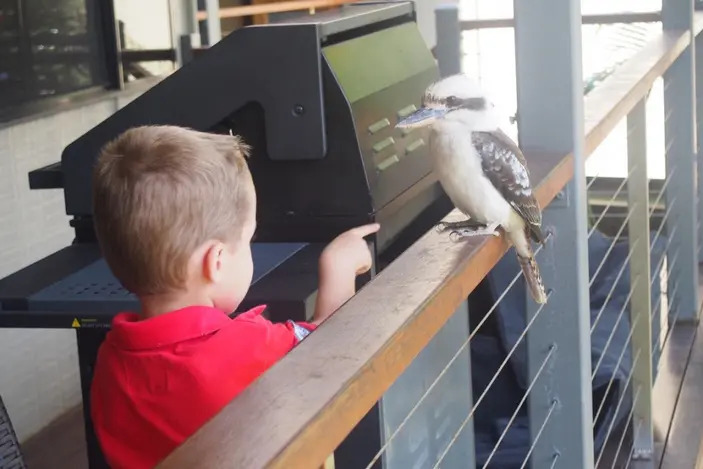 Go see the team at the activity desk in the Resort Centre, who will help point you and your tribe in the right direction. Download the app before you go. Yes, Hamilton Island has its own app and it is full of information, phone numbers, daily activities and booking options. Basically, it is the concierge in your pocket. 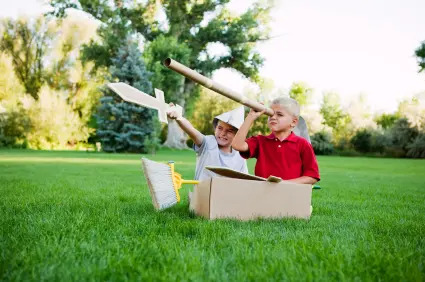 Special activities for kids happen throughout the school holidays so keep your eyes peeled for signs or see the activities desk. Make your restaurant bookings as early as possible to ensure you get a suitable table at a child-friendly time. To ensure that the supermarket has just what will need during your stay (think baby formula, specific nappies, food etc.) you can make a request through the Hamilton Island website in the lead up to your stay. For more information on Hamilton Island and to book your holiday, please visit www.hamiltonisland.com.au. 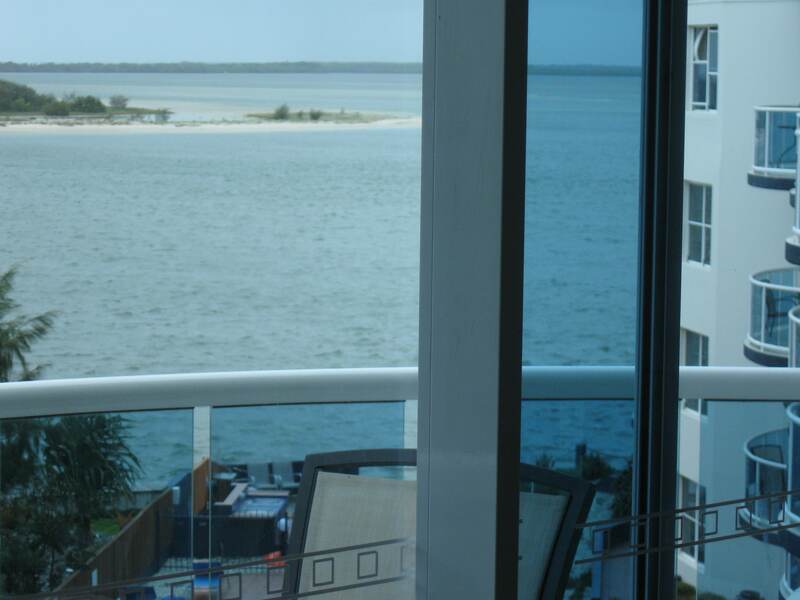 *Author travelled in September 2015 and stayed at Harmony Hamilton Island. This post is a honest representation of our writer’s experience when travelling to Hamilton Island and is not sponsored in any way. Thank you to Karen at Calm to Conniption for this guest post.